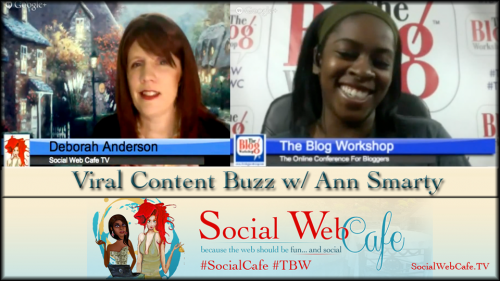 Viral Content Buzz is a buzz platform that not only allows you to have your quality content shared but also provides access to quality content that your social networks will appreciate. Each project that is submitted for the buzz is moderated and only accepted if it passes quality standards. That is only the beginning, as there are many unique opportunities and features that Viral Content Buzz offers that may not be offered in other platforms. One exciting feature is the ability to share images on Pinterest. Grab your cup of coffee, log into Viral Content Buzz, and pin while having your morning brew. Then, when you are ready to share your content, you will have those buzz credits ready and waiting.